Home » Fashion Blog » Still feeling the Chill? Still feeling the chill? 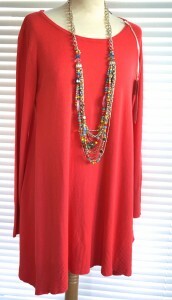 – worry not – we have these great dresses which are both light but warm so perfect for the weather now. 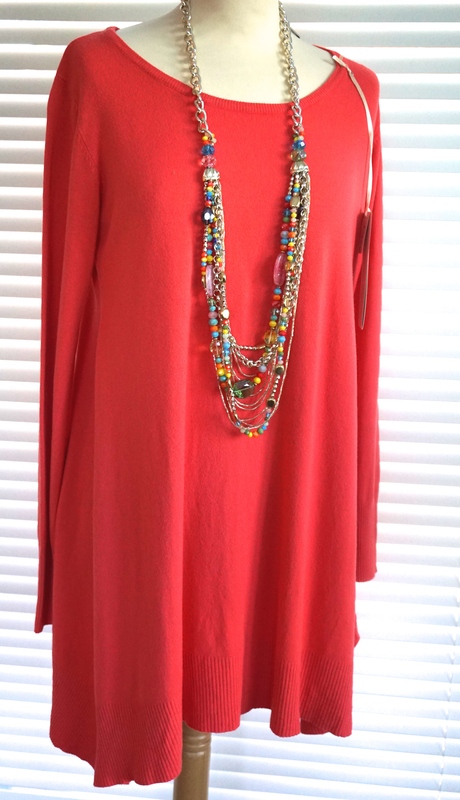 For petites – the dress on the model is a fab cable knit dress with a cowl neck. This is made from a clever mix of Viscose, polyamide and microfibres so perfect for keeping you warm but not too warm, and is lightweight so you don’t feel weighted down by wingter woollens! 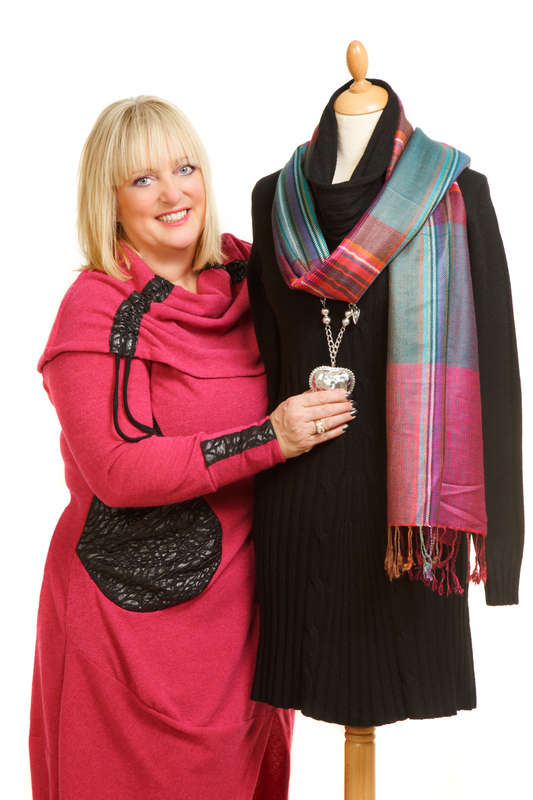 If you have a few more curves – check out the dress i’m wearing – another lightweight modern fabric which is another with warmth when needed but cleverely not too much! 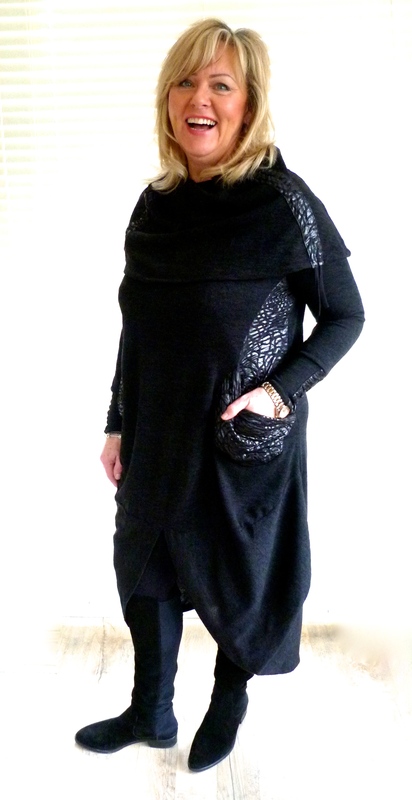 Of course there are also lots of fab knitted tunics so keep warm and cosy with style!